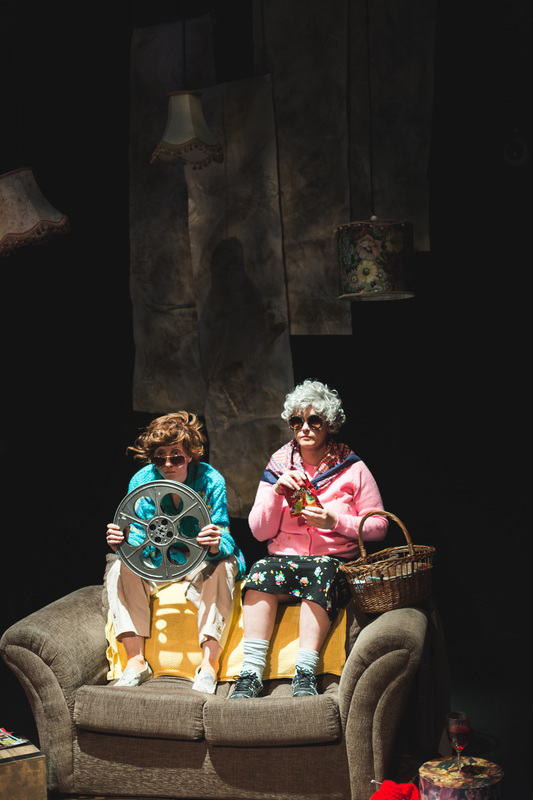 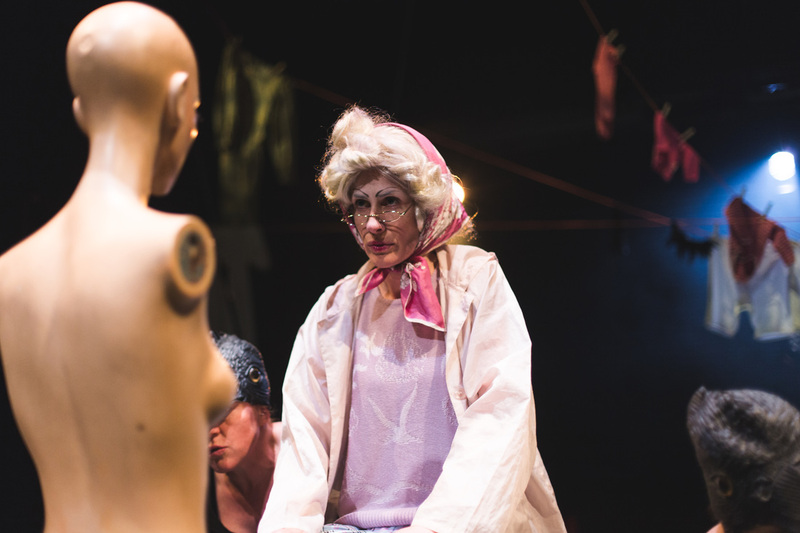 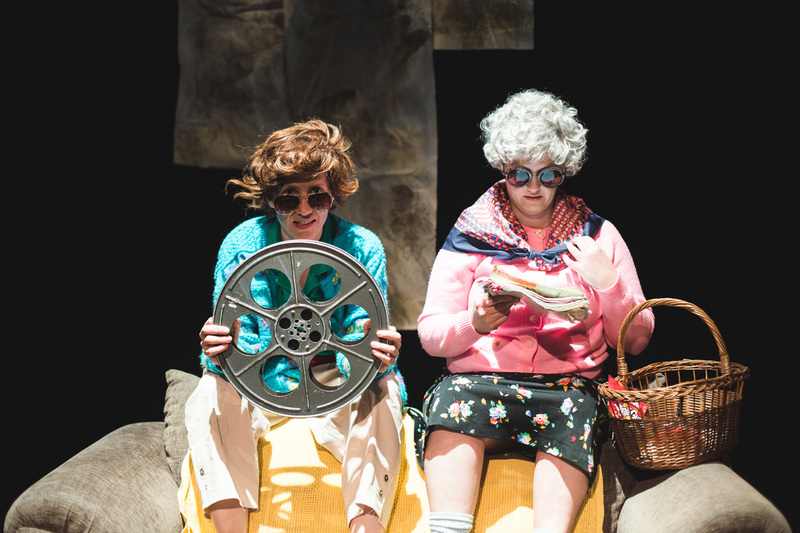 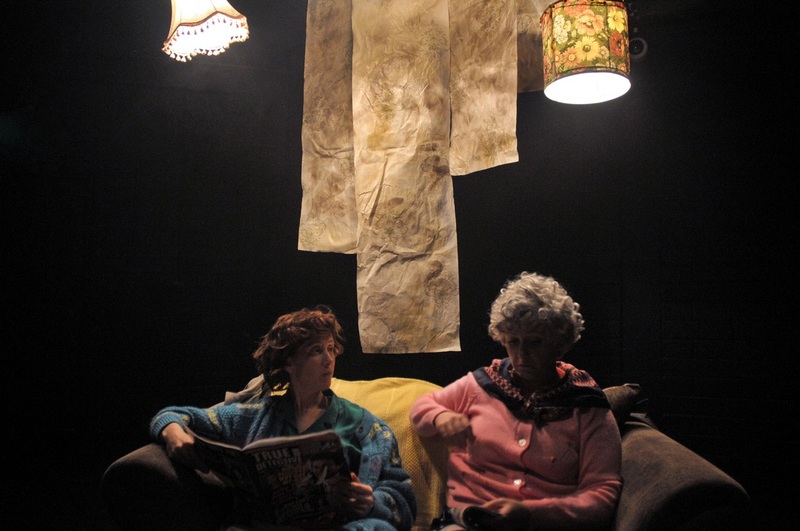 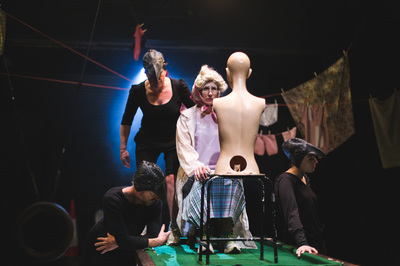 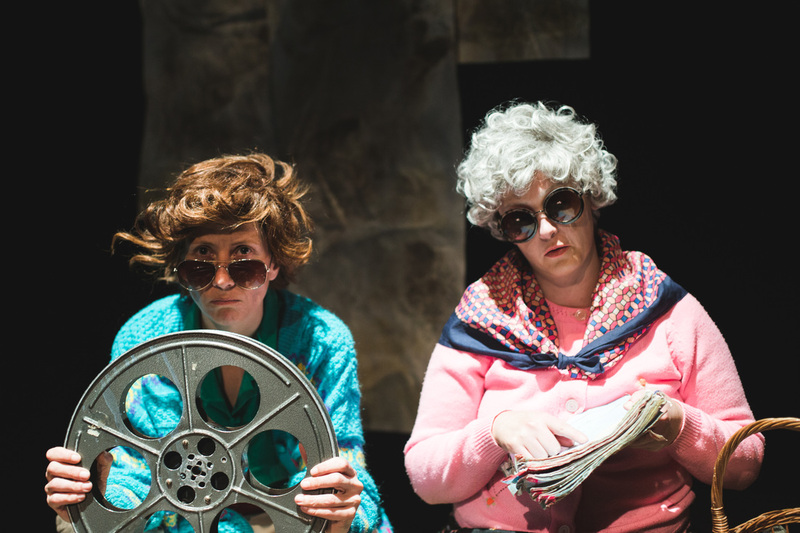 BrokenCrow Theatre Company have dived into two short stories, Ernestine and Kit and The Wintersongs by award-winning author Kevin Barry, to bring you Dark Kingdom, a theatrical experience that exposes the uncomfortably familiar and the gloriously strange. 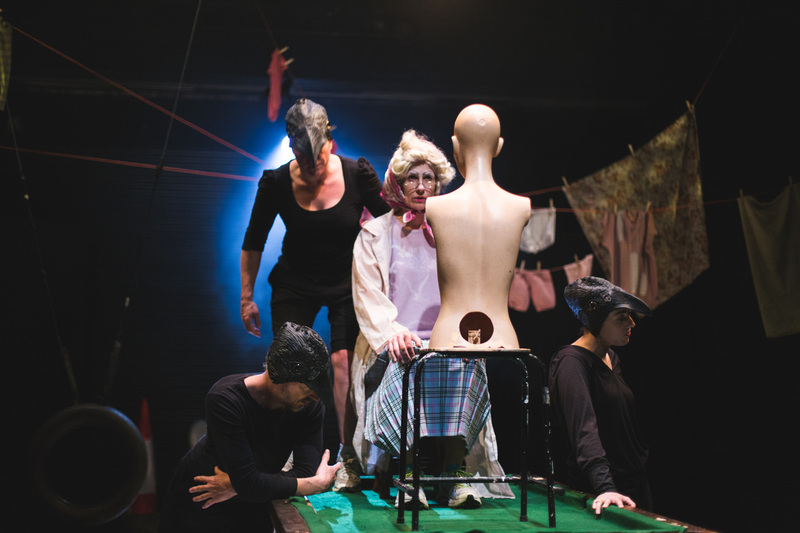 BrokenCrow invites the audience into an unwholesome and deliciously vicious version of the Ireland they are familiar with. Ride shot gun with the ensemble of crones, crows and boys with pesticide eyes as they pull hand brake turns through the dark kingdom, where hidden treasures and warnings of the mundane are revealed. 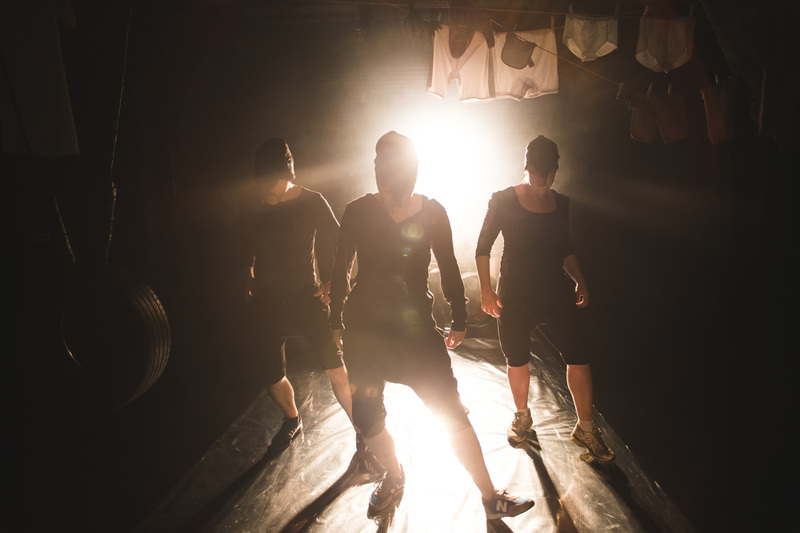 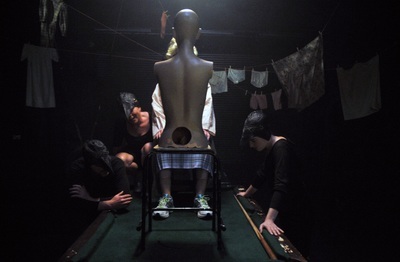 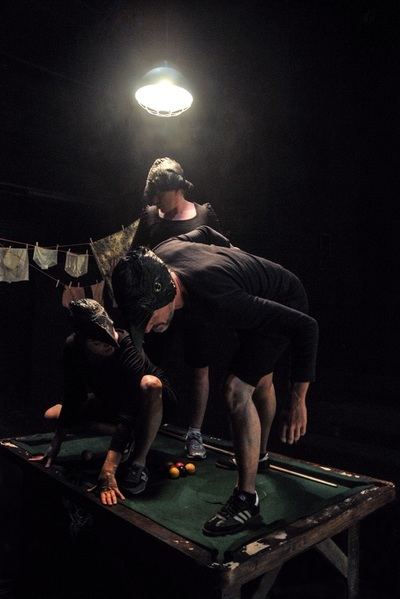 Dark Kingdom is supported by MAKE, an artist development programme and residency initiative of Cork Midsummer Festival, Tiger Dublin Fringe, Project Arts Centre and Theatre Forum.